Taizhou held an experience sharing meeting supporting the construction of the second group of Hehe academies on Feb 27. 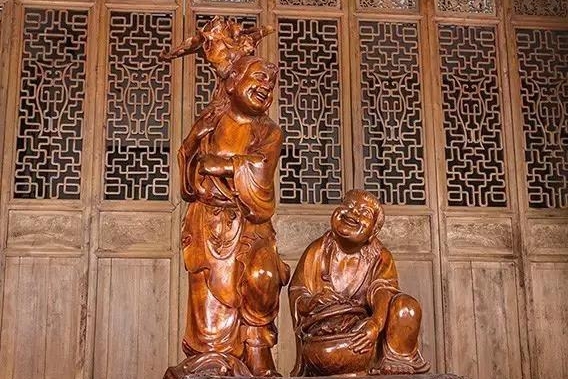 Han Shan and Shi De were two hermit poets during the Tang Dynasty (618-907) who stayed at Guoqing Temple in Tiantai Mountain, Taizhou, Zhejiang province, and are now considered icons of Zen Buddhism. 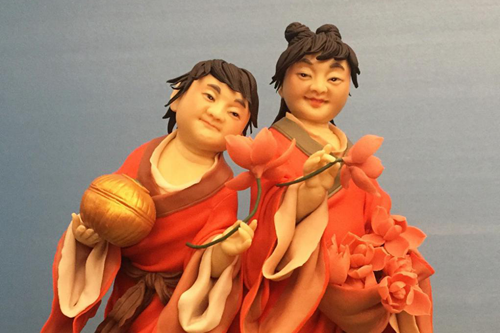 Taizhou Federation of Literary and Art Circles and Tiantai county, created a series of fine performing artworks about Hehe Culture, such as a documentary film, Hehe holy land, and a stage play The two Hehe immortals. 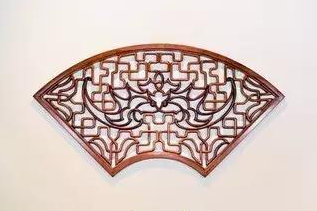 ​All along, many intangible cultural heritages have given people the impression that they have ornamental value but lack practicality. 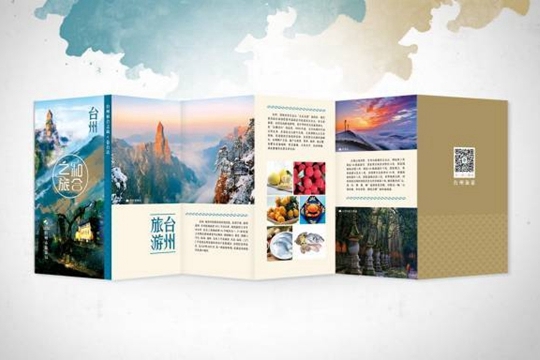 ​Following an investigation into the "Hehe Taizhou" tourism strategy, carried out by the Taizhou municipal bureau of tourism and Taizhou University in 2017, the basic structure for the "Hehe Taizhou" tourism project development has been determined.